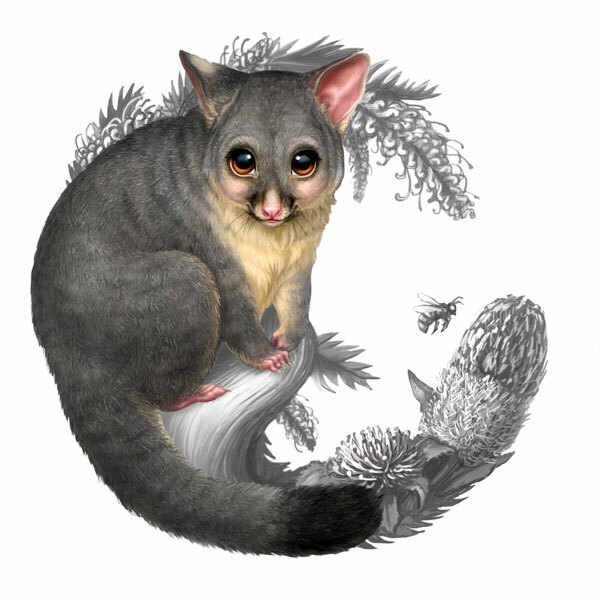 The next coin in the second series of Australian Bush Babies coins has been released! 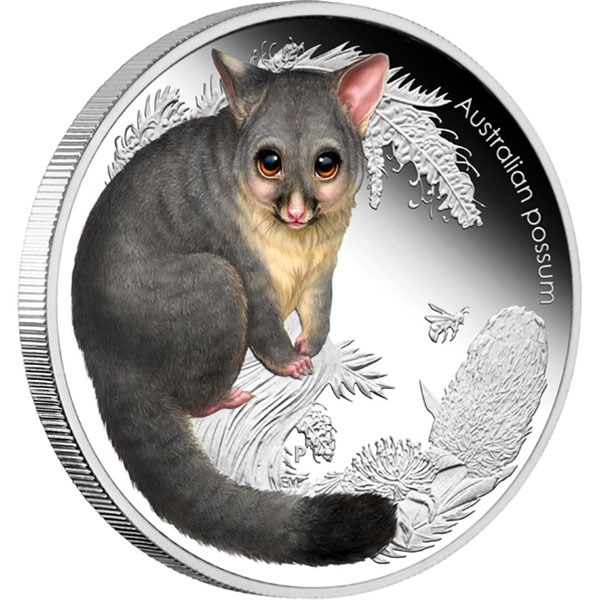 This coin features an Australian common brushtail possum surrounded by Australian flora and little honey bee friend. 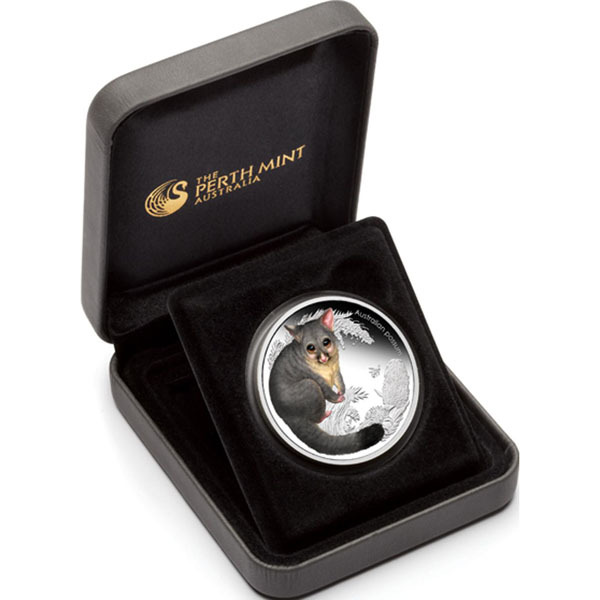 The coin is struck in 1/2oz of pure silver and is an Australian Legal Tender coin. I have had the pleasure of illustrating and designing these coins since the beginning of the series which launched in 2010. 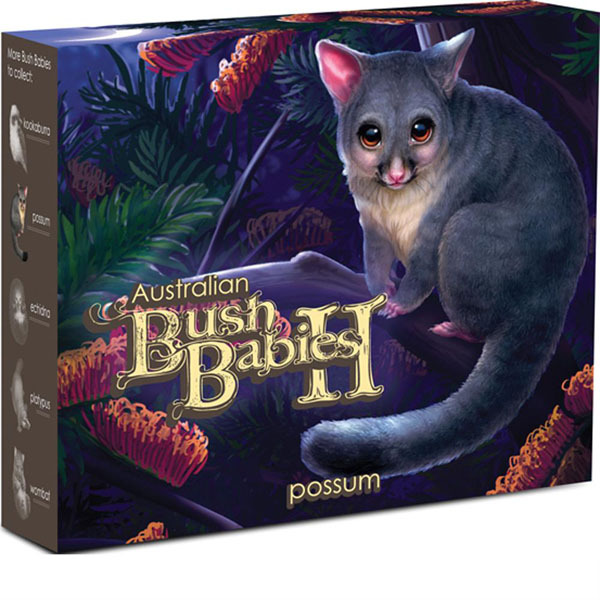 The second series features the following baby animals: kookaburra, possum, echidna, platypus and wombat. Please see the blog post linked below for more information. (Digital renderings of the product below are courtesy of The Perth Mint).